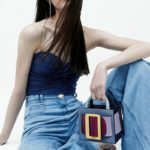 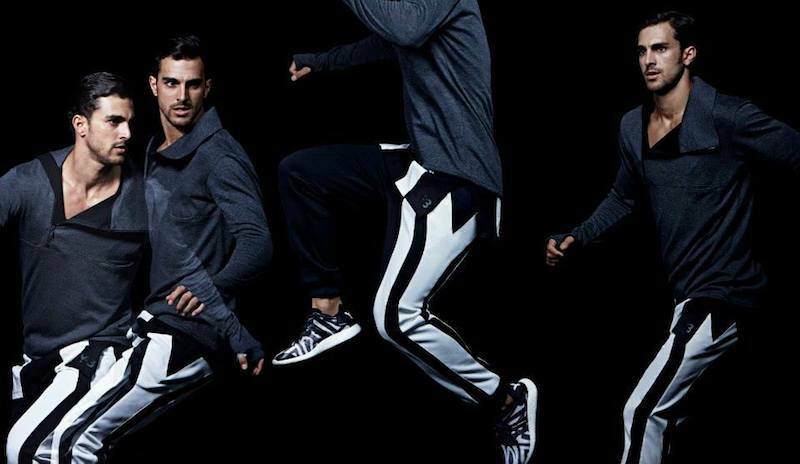 In Motion–Barneys New York presents a special collections active lookbook for the latest fall 2014. 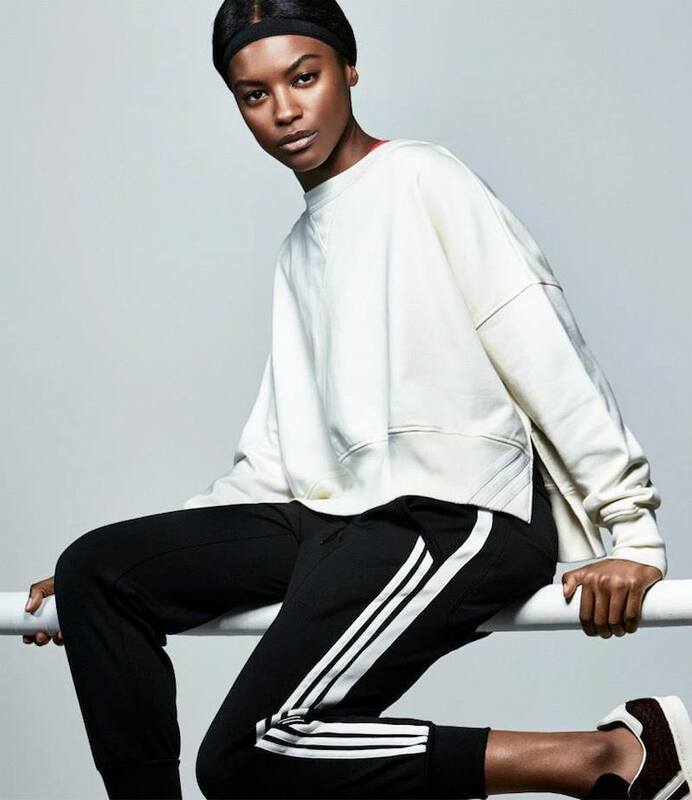 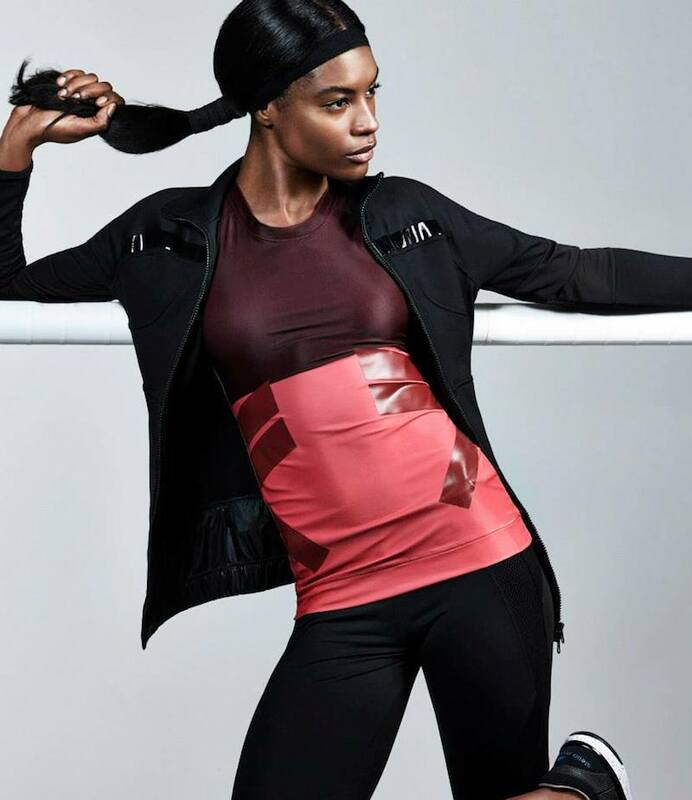 Performance and style are one and the same in this season’s standout activewear, all pieces come from brands include Adidas x Stella McCartney, Alexander Wang, ATM Anthony Thomas Melillo, Live the PROCESS, Nike, Theory, Y-3 and VPL ACTIVE. 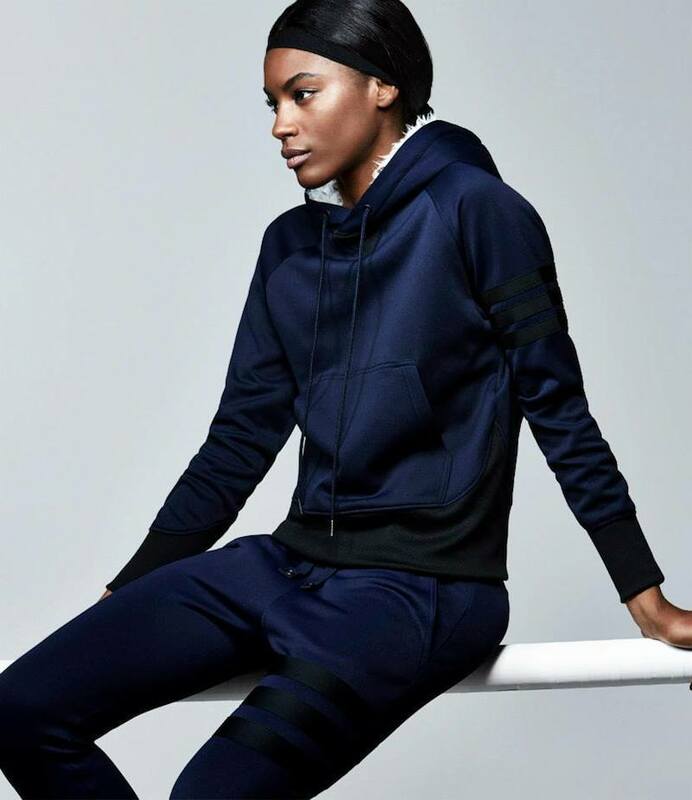 Shop the latest active collection at Barneys New York.